Think of your favorite restaurant or store, somewhere you visit often. Perhaps its a bookshop or hardware store where you spend hours browsing through books or tools. or maybe it’s a cafe where you linger over a hot cup of coffee and enjoy the paper at leisure. When you walk in, the person behind the counter smiles, waves and calls you by name. Isn’t that a great feeling? Wouldn’t it be great if you could somehow create that sane effect on paper? You can! 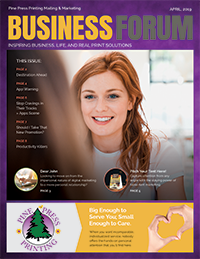 You’ve probably heard of variable data printing (VDP), but many people have never considered the possibilities it brings to direct marketing. 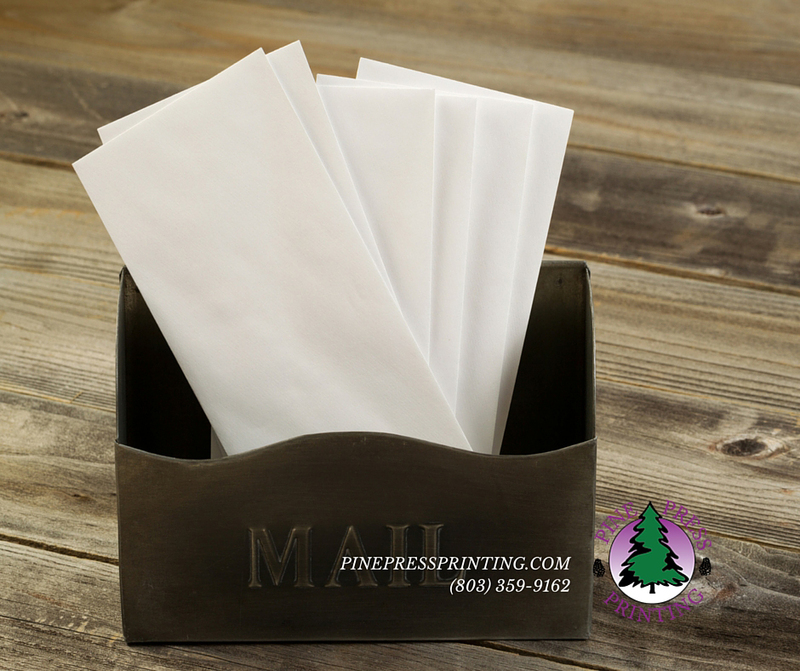 The most common use of VDP is adding names and addresses to direct mail. Depending on the data you have available, you can do things like add information about recently updated products, or even include date-specific reminders targeted to each individual customer on your list. For example, a dental office could send reminder cards that evoke a warm, welcoming feeling. The piece might include an image with characters that can be personalized to represent each member of a patient family, reminding Mom Dad, Brad and Mike it’s time for their annual cleanings. There are so many creative options for so many kinds of companies. Veterinary offices, restaurants, auto supple stores — every business has customers who have unique requirements. Variable data printing lets you reach every single one with a warm, personal connection through the magic of printing! Let us help you figure out some creative variable data marketing approaches for your business! Great service starts with a personal touch…it just makes great business sense.